A new contract between Local 1400 of the Communications Workers of America and Consolidated Communications could potentially eliminate 70 of 128 call center positions in northern New England. All 70 of the potentially-eliminated jobs are in Maine. Local union chapter President Don Trementozzi said Thursday that agreeing to a series of early retirement incentives and placing the Maine jobs at risk was a better option than what the company had originally offered the union. Having averted a strike, two unions representing about 1,000 Consolidated Communications workers in Maine, New Hampshire and Vermont have approved three-year contracts. Consolidated Communications — the company that acquired FairPoint a year ago — has reached a tentative contract agreement with employees’ unions in Northern New England. The CEO of Consolidated Communications says the agreement reflects improved relations between unions and the company. The president of the Communications Workers of America Local 1400, Don Trementozzi, says negotiations were respectful. “We did have a viable conversation back and forth, and they did negotiate, although their initial goals were much different,” he says. The two unions representing Consolidated Communications workers in Northern New England say their membership has voted "overwhelmingly" to authorize a strike if necessary. PORTLAND, Maine — The company that bought FairPoint Communications is discarding the old name and making plans to upgrade the service of tens of thousands of customers in northern New England. 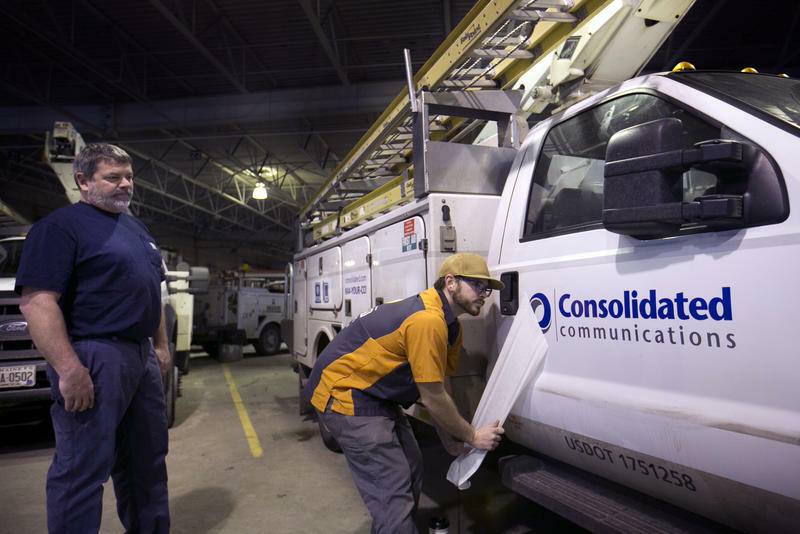 Consolidated Communications, which has operations in 24 states, is going to begin rebranding with its own logo for trucks and buildings early in the new year, providing the most visible change for its customers in Maine, New Hampshire and Vermont since it bought FairPoint last summer. The sale of FairPoint Communications’ telephone business in Maine and northern New England took a step forward Wednesday. Illinois-based Consolidated Communications wants to buy FairPoint’s assets in Maine, New Hampshire and Vermont for $1.5 billion. And an important hurdle was cleared with approval by the Maine Public Utilities Commission. 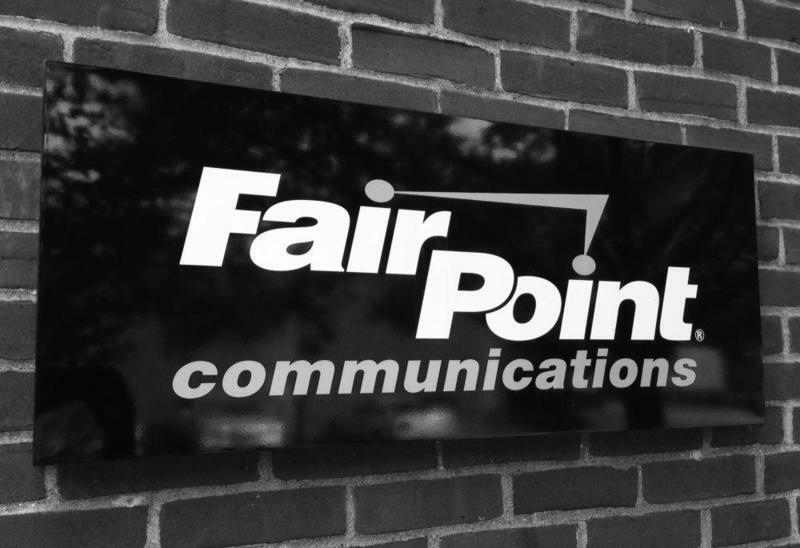 AUGUSTA, Maine - The company that's buying FairPoint Communications will invest at least $52.2 million in Maine if the merger is approved by state regulators. The document filed Tuesday by Consolidated Communications and FairPoint lays out a three-year investment plan requested by the public advocate.